Mega Bloks is definitely my favorite brand of blocks for kids. They are big enough for them to grasp and fun to play with. I always enjoy making buildings and castles with these Mega Bloks with the kiddos. 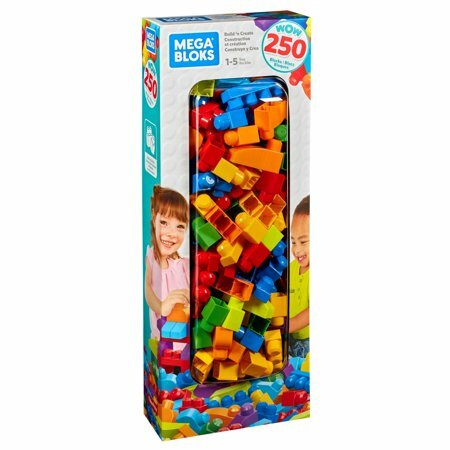 The Mega Bloks Big Builders Build ‘N Create Block Set I found comes with over 250 blocks in beautiful bright colors. You can absolutely create anything with these fun blocks. Be sure to grab a Mega Bloks Big Builders Build ‘N Create Block Set on sale today! 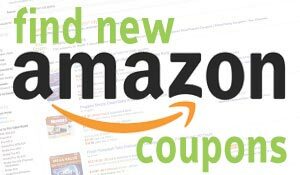 You will not want to miss out on these savings. Walmart just keeps on having great sales. 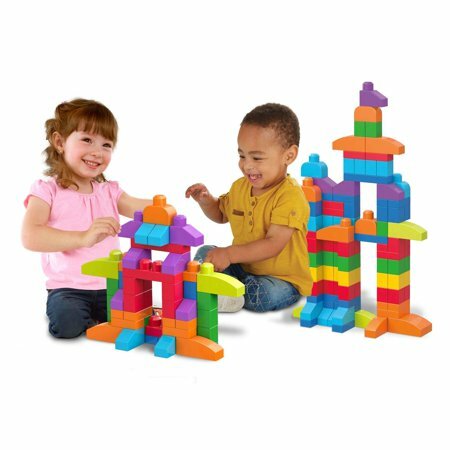 You can get this Mega Bloks Big Builders Build ‘N Create Block Set on sale for just $15.00! These blocks were original $50! This would be a great toy for your little ones at home or a great gift for the holiday season! Snag these Mega Bloks Big Builders Build ‘N Create Block Set on sale today! Previous articleFREE HBO and Cinemax Preview Weekend! Next articleGame of Thrones: The Complete Seasons 1-7 Blu-Ray & Digital Only $74.49 Shipped!